I began the sugar-free challenge on Wednesday, January 15th. I am proud to say that my “win” is being sugar-free for 11 days! *Disclaimer: my dietitian saw my struggles after the first week and allowed me to incorporate a small amount of bread in my diet as needed, but I try and save this for very rare treats. This challenge has been incredibly trying, and without a doubt much harder than going gluten free. 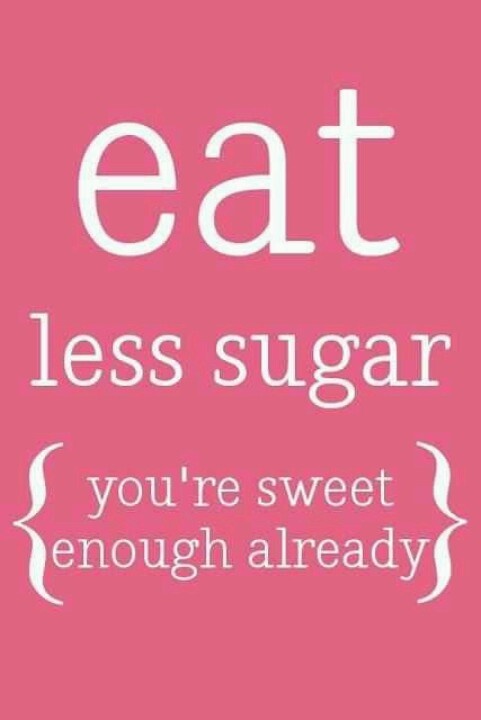 Although I am allowed smoothies, plain yogurt, and vegetables, you really don’t realize how much everything needs sugar to taste good! For the first 7-8 days, I was having serious signs of withdrawal, and had a lot of difficulty taking my mind off of sugar. My dietitian explained that since sugar feeds the bacteria, it really is as if I am addicted to it. At the end of the day, the cravings have gotten better and I know each day I’m on the road to recovery. I know it sounds crazy, but it really has been an emotional rollercoaster. It’s not a fast journey, and staring at the candy in the grocery store isles, the gluten-free baked goods on social media, and the cupcakes in the bakery won’t get easier. But each day that I turn them down, I know I’m on my way. you’re not what I want to eat. and look down at my feet. If you laughed at this post or wondered what would be so hard about giving up sugar, I challenge you to go sugar-free for 10 days. You may not be addicted like me, so perhaps it will be easier, but there it is. The challenge is out there. Can you handle it?